What is the goal of Wichita/Sedgwick County Community Investments Plan? And what of its companion websites for the South Central Kansas Prosperity Plan: Think Tomorrow Today and Let’s Talk Prosperity? 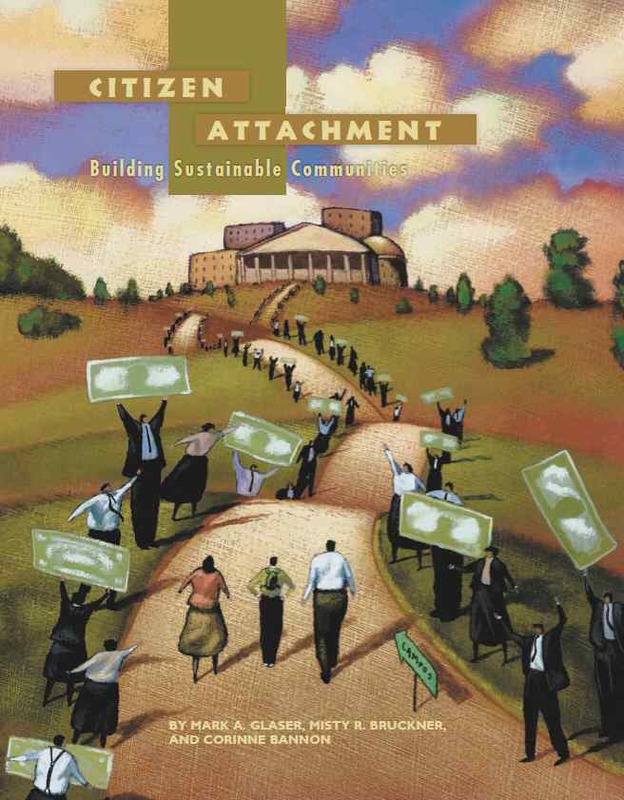 Here’s an excerpt from “Citizen Attachment: Building Sustainable Communities,” which appeared in Government Finance Review. Authors are Mark A. Glaser, Misty R. Bruckner, and Corinne Bannon, all associated with the Hugo Wall School of Urban and Public Affairs at Wichita State University. HWS is facilitating the planning process for the city and county. Increasingly, citizens are retreating from their responsibilities to community and demanding more from government than they are willing to pay for. But changes in local government behavior can be instrumental in reversing this trend, by strengthening citizens’ commitment to the well-being of their communities. Citizens who are committed to community are more willing to accept responsibility for the well-being of their fellow citizens and are also more likely to join with government and other parties to improve their communities. Citizens who are committed to community are also more willing taxpayers — that is, when government demonstrates that it can be trusted to invest public resources in ways that strengthen the community. The central thrust of this model is getting citizens and governments to work together, but realistically, many communities will require new revenue — including additional tax dollars — if they are to assemble the critical mass of resources necessary for meaningful change. Accordingly, citizens who are willing to pay increased taxes are an important component of building sustainable communities. Citizens who are willing to pay increased taxes. I recommend you read this paper. Click on Citizen Attachment: Building Sustainable Communities.